Come home to Desert Pine Estates, a beautiful new home community featuring one-acre plus homesites in Caldwell, ID. You’ll enjoy views in every direction, desirable Middleton School District schools and a short drive to Interstate-84 and convenience of nearby employment, shopping and entertainment. Golf lovers will delight in spending the afternoon at the courses at the Purple Sage Golf Course located just across the way. At Desert Pine Estates, enjoy rural living a short distance from all the city amenities. 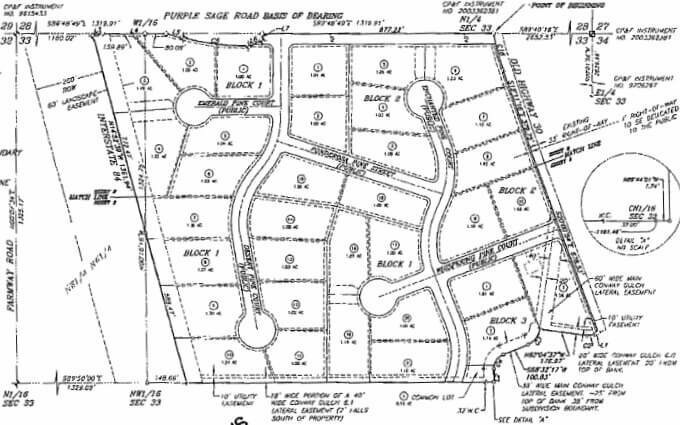 Continue your search for new homes in Caldwell or view our complete guide to new Caldwell subdivisions. Exit 25 from I-84. Turn right (east) ID-44 E (signs for Middleton/Star), then left (north) on Old Hwy 30. After two miles turn left (west) on Purple Sage Rd, then left (south) on Desert Pine Ct, Caldwell, ID 83607. To discover your dream home at Desert Pine Estates, call the Caldwell new construction specialists at (208) 391-4466 or contact us online today.